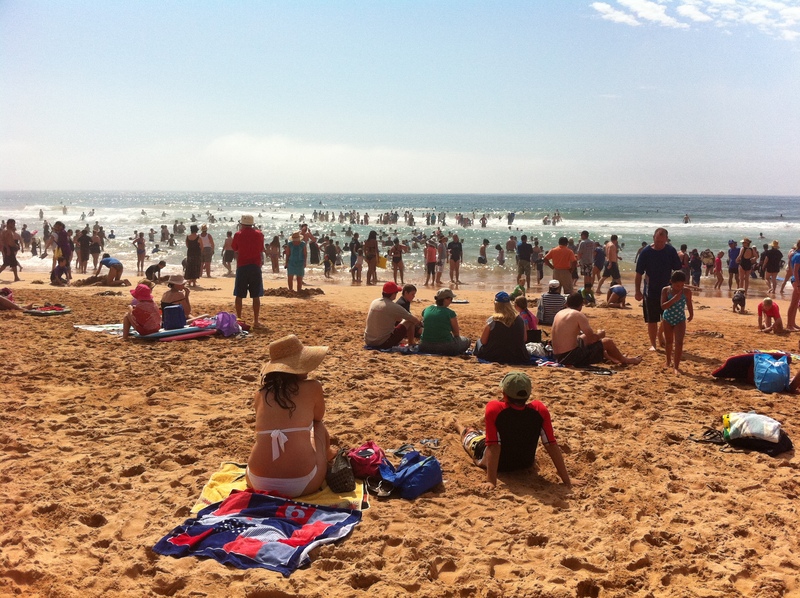 We get up early and head down to Dee Why beach along with thousands of others. 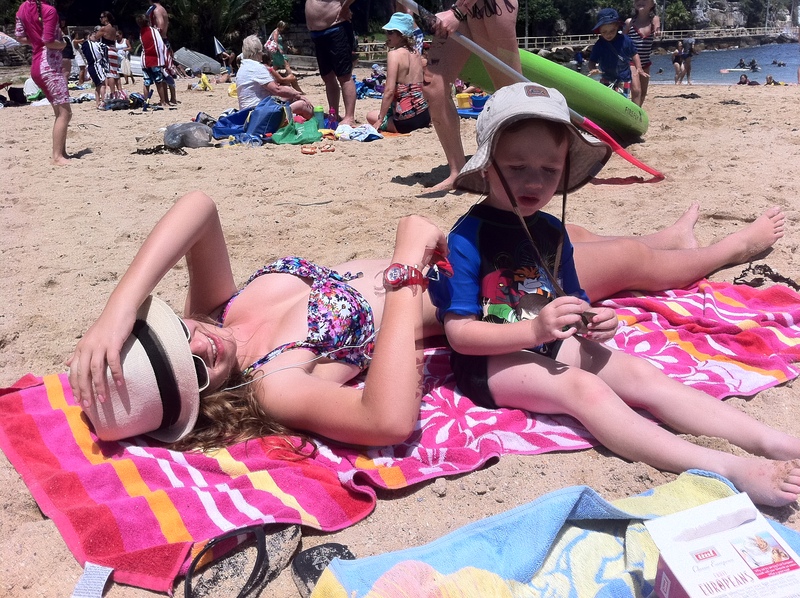 Bacon and egg rolls, sausage sandwiches, swimming, cricket on the beach, BBQ’s and beer! January 26, 1788, Captain Arthur Phillip, commandeered 11 convict ships from Great Britain into Sydney Cove. Today, we celebrate everything Australia stands for. The outdoors, our beaches, our families, friends and community. So, with the local band belting out AC/DC. BBQ sauce dripping down our wrists. 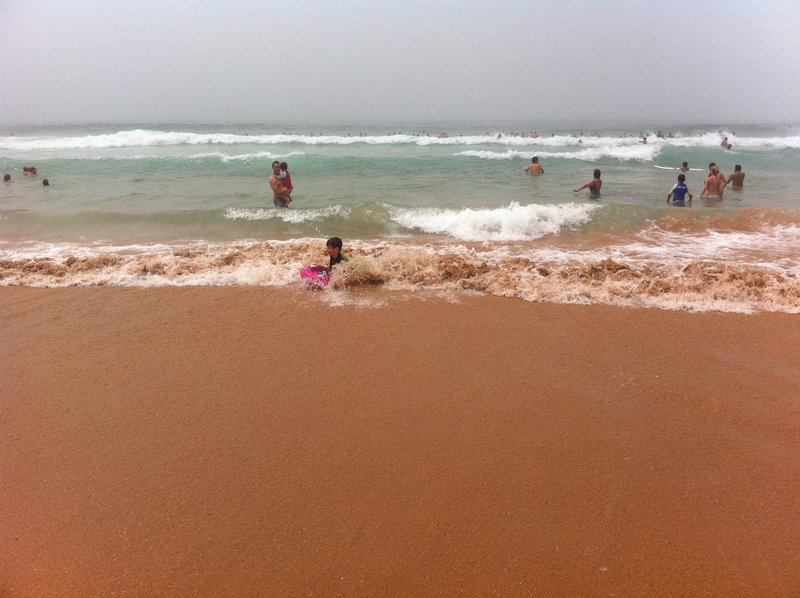 And a killer rip dragging us like rag dolls into the surf so huge waves can spit us back out into the sand, we celebrate another Australia Day! 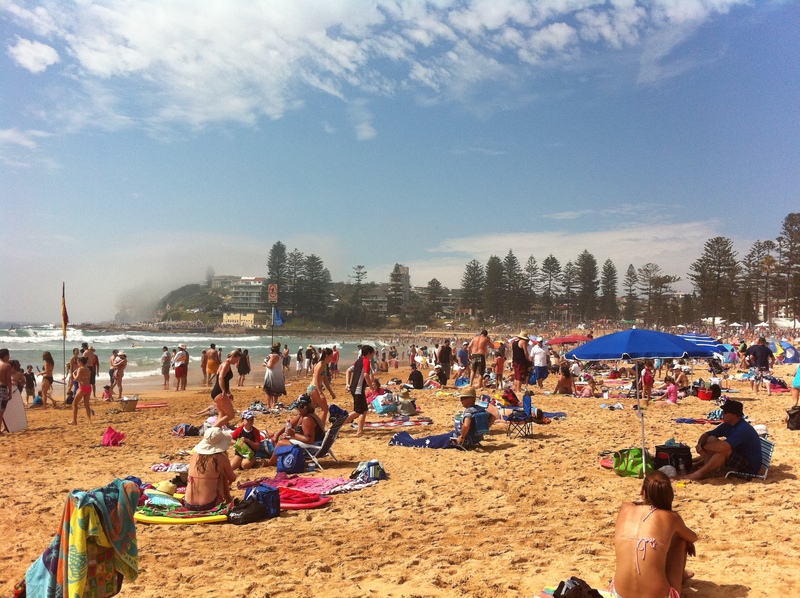 Tags: Australia, Australia Day, Dee Why Beach, family, happiness, life, lifestyle, my life, personal, tradition | Permalink.